Our latest project opened on 5 April 2019 at the National Museum of Australia. 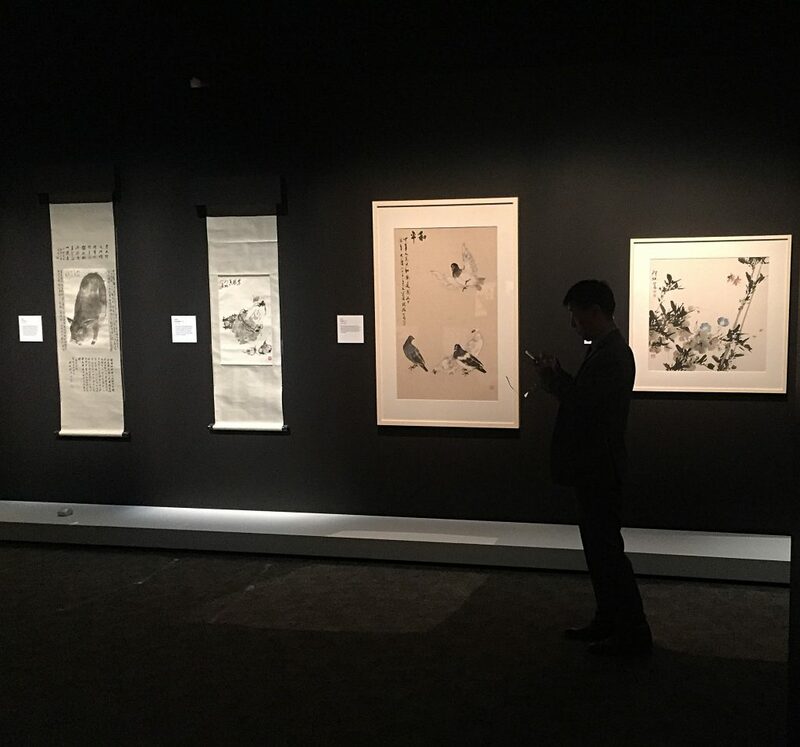 The exhibition features over seventy works from the National Museum of China, including a 20 metre-long replica of an 18th century scroll. It runs until the end of July, so go and see the beautiful paintings and calligraphy.